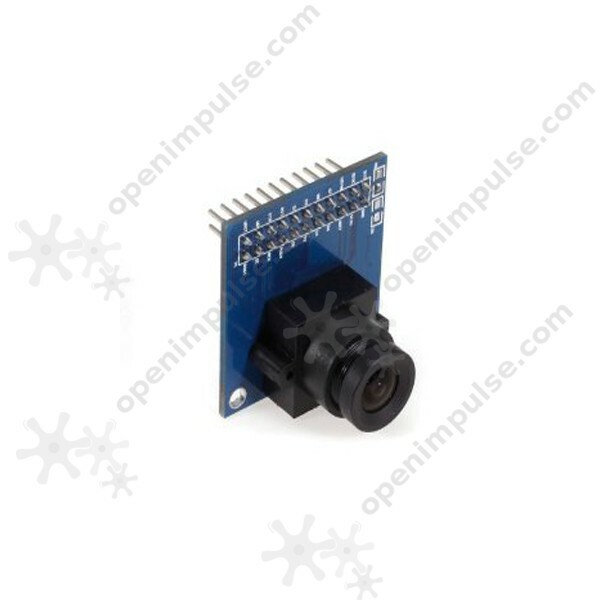 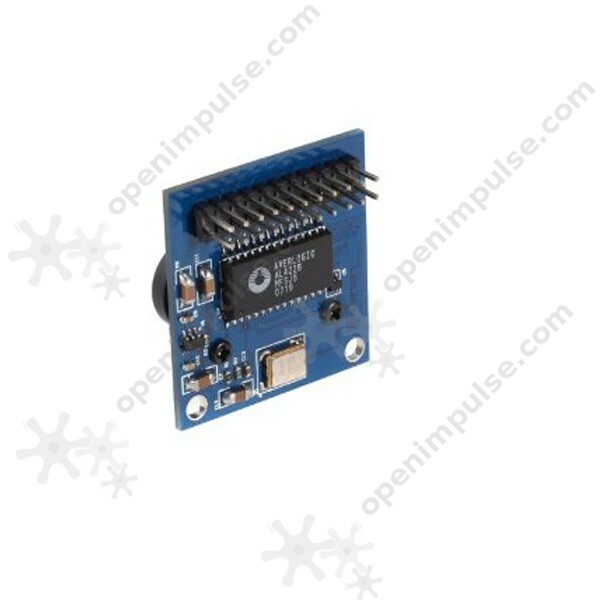 The OV7670 sensor is a low power and small size camera module, which combines a VGA camera with integrated signal processor and an AL422 FIFO. 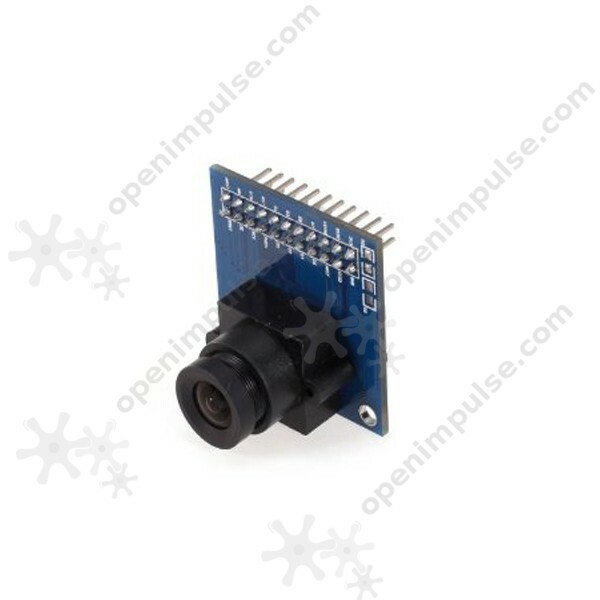 This VGA camera is capable to use a frame rate up to 30 fps and features configurable image settings, data format and transmission mode. 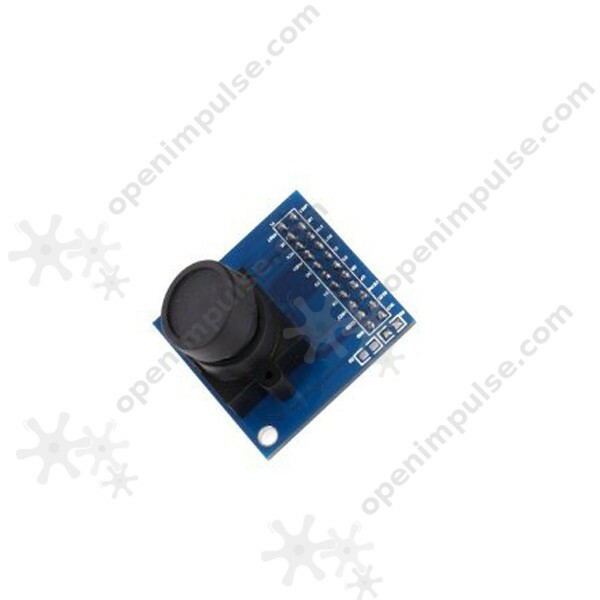 The image processor is capable to adjust the saturation, hue, gamma and the white balance. 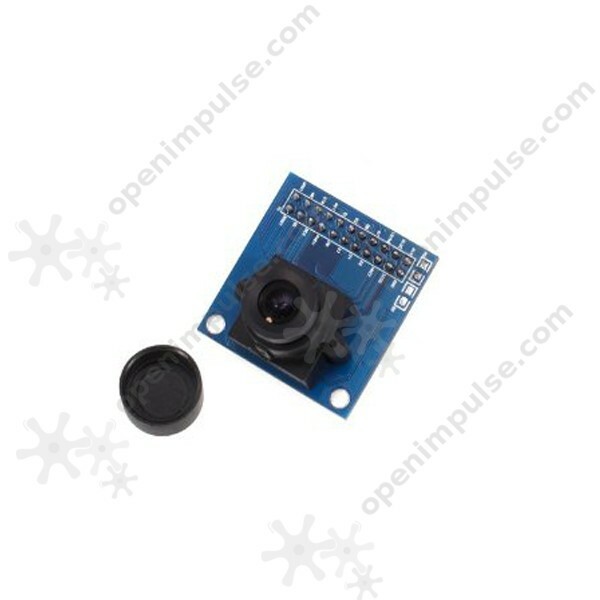 The OmniVision image sensor also improves the image quality by reducing or eliminating optical or electrical imperfections.